Dunkin' Donuts® Dark Roast features 100% Arabica coffee beans and is roasted darker for a bolder, richer taste with a signature smoothness you'd expect from America's Favorite Coffee, and is made from 30% Rainforest Alliance Certified coffee beans. 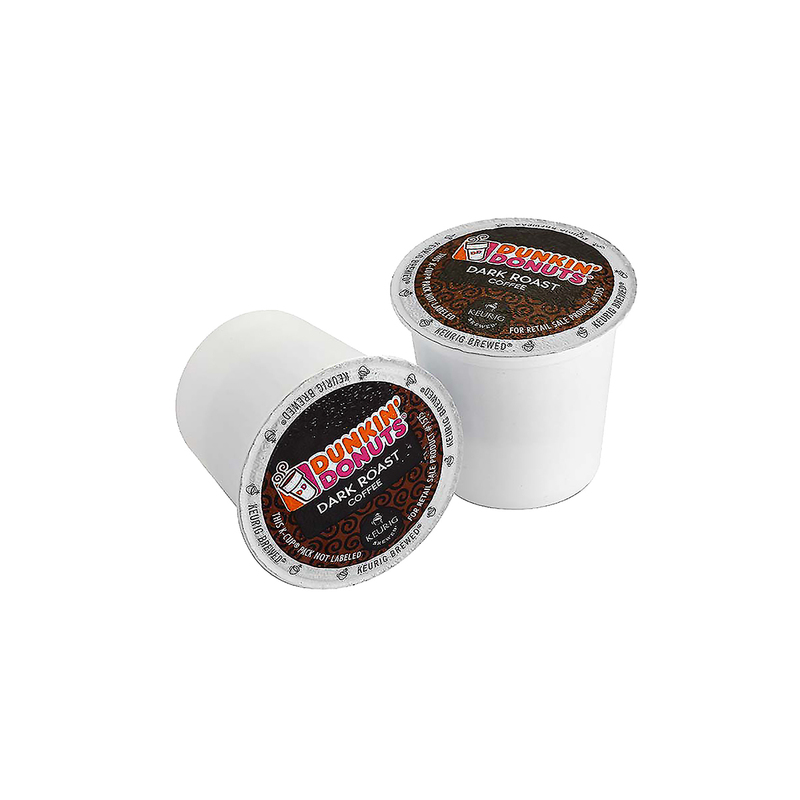 Dunkin' Donuts® K-Cup® pods are made especially for your Keurig® K-Cup® brewing system and bring the same great quality you have grown to expect from our restaurants directly to your doorstep. Each box contains 12 pods that will keep you running on Dunkin'.